The Environmental Protection Agency (EPA), responding to litigation, has announced it is revoking the registration of “Enlist Duo.” Approved by the agency just over a year ago, Enlist Duo is a toxic combination of glyphosate and 2,4-D that Dow AgroSciences created for use on the next generation of genetically engineered crops, designed to withstand being drenched with this potent herbicide cocktail. In its court filing, EPA stated it is taking this action after realizing that the combination of these chemicals is likely significantly more harmful than it had initially believed. 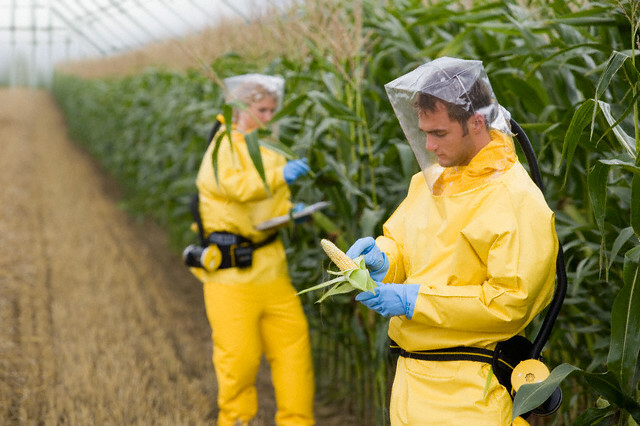 Dow created Enlist crops as a quick fix for the problem created by “Roundup Ready” crops, the previous generation of genetically engineered crops designed to resist the effects of glyphosate, the active ingredient in Monsanto’s Roundup herbicide. 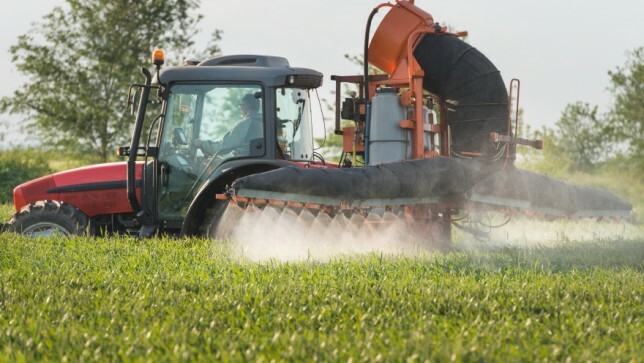 Just as overuse of antibiotics has left resistant strains of bacteria to thrive, repeated use of Roundup on those crops allowed glyphosate-resistant “superweeds” to proliferate, and those weeds now infest tens of millions of acres of U.S. farmland. Enlist crops allow farmers to spray both glyphosate and 2,4-D without killing their crops, which they hope will kill weeds resistant to glyphosate alone. But some weeds have already developed 2,4-D resistance, and the escalating cycle of more toxic pesticides in the environment will continue unless EPA stops approving these chemicals, and USDA stops rubber-stamping new genetically engineered crops.